Tell POD all about it! Better yet, show me. 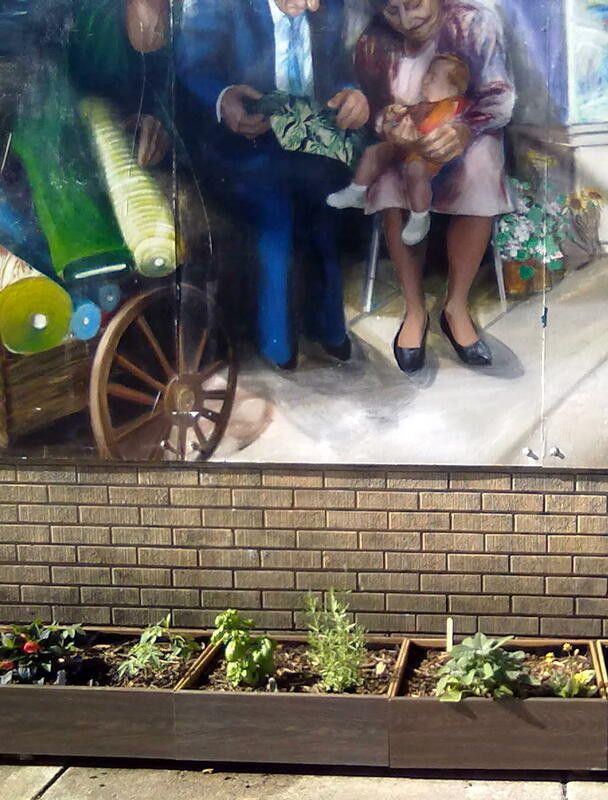 Celebrate freedom: start a guerrilla garden. 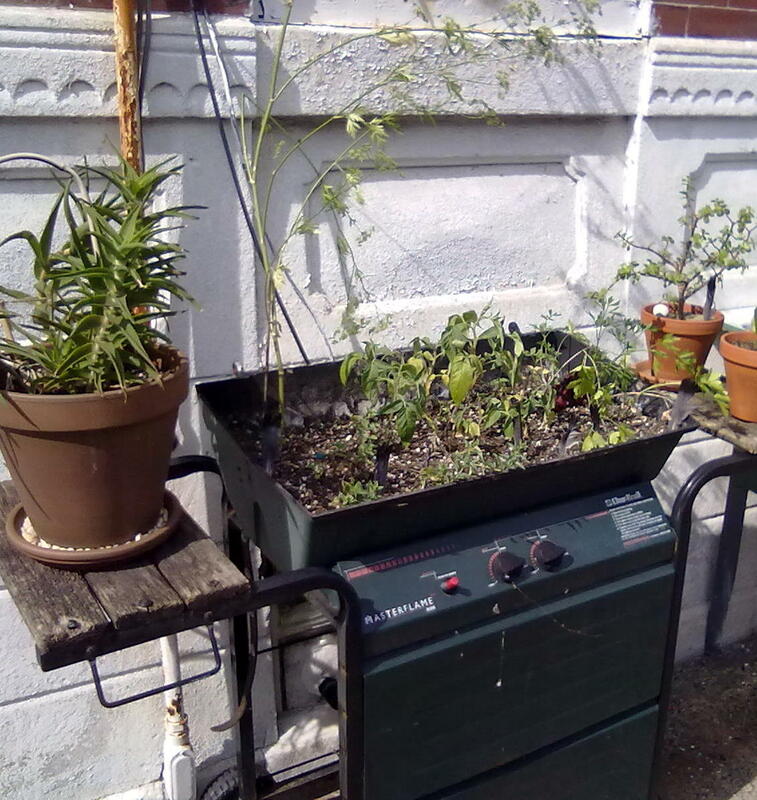 For a gardener without a garden, this grower always keeps an eye open for guerrilla-style gardens. You know, great green things sprouting from unexpected places. 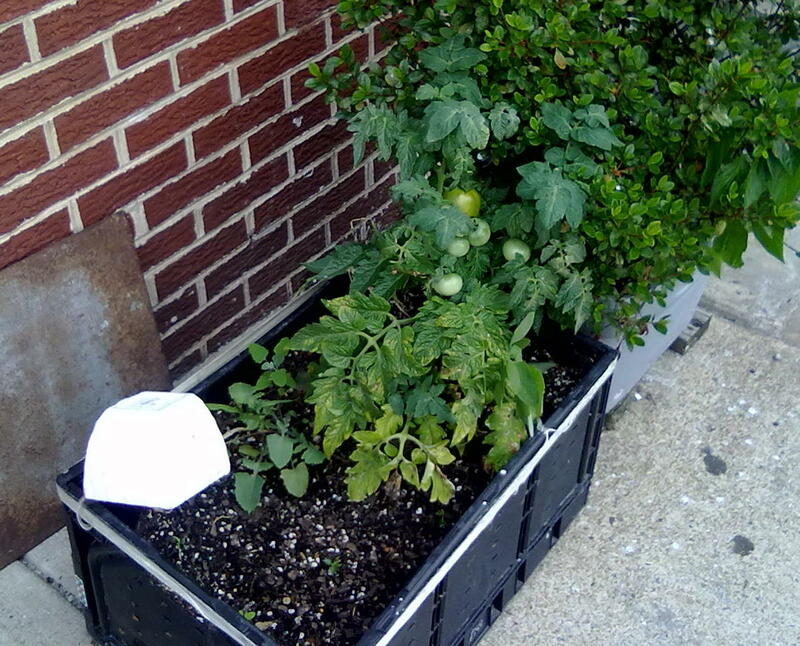 Send a picture of your vegetable guerrilla (and its general location) to plantsondeck AT gmail DOT com. I’ll post it on the brand-new Got a Guerrilla page. Grilled Guerrilla -- Pennsport, Philadelphia. Not-So-Junk-Drawers -- Fabric Row Guerrilla Garden, Philadelphia. 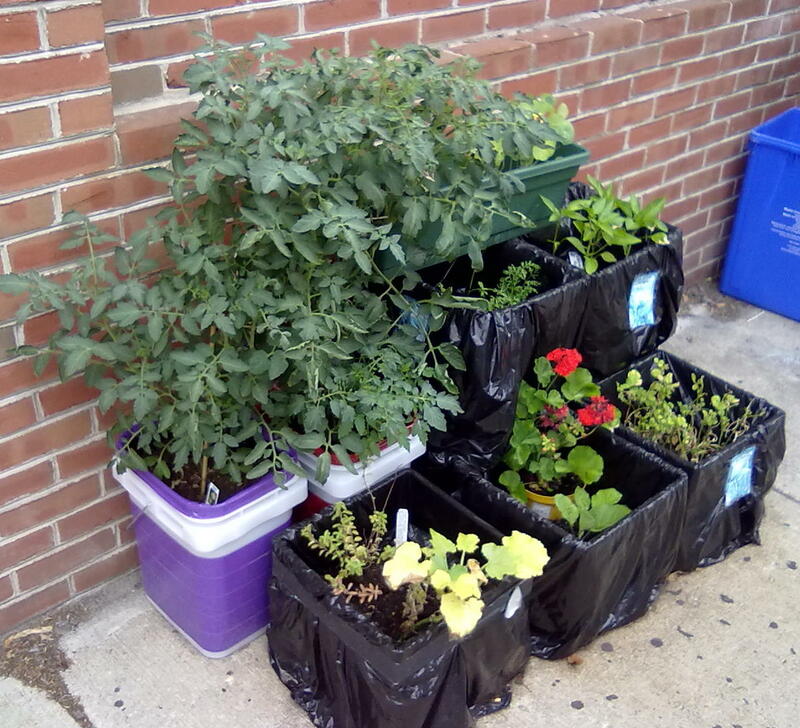 Guerrilla Garden -- Queen Village, Philadelphia. 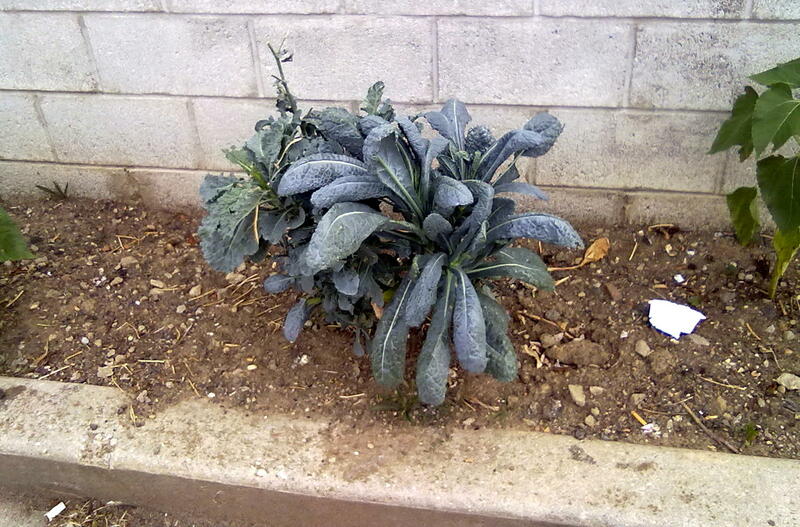 Tough Guerrilla Kale -- Bella Vista, Philadelphia. Trashy Tomatoes -- Bella Vista, Philadelphia. There’s a kind of awesome guerrilla hanging garden (apparent makeshift topsy turvy tomato planters) hanging from the second floor window (from a structure that used to support some sort of business sign) where Passyunk meets Fifth and Bainbridge.